Behind on Mortgage? Stop Foreclosure. Ask About a Loan Modification. Are you behind on mortgage payments? Do you need to stop foreclosure? Are you looking for a loan modification that will lower your house payments? The Mortgage Relief Hotline can offer help and free advice. Learn if you qualify for Federal Programs. Based on the state you call from, the Mortgage Relief Hotline will connect you to local government agencies, non-profit outreach centers, and privately funded help centers in your region. It was designed to put you in direct contact with a housing expert at no charge to assist you with your current situation. They may be able to assist you directly or route you to another center specializing in solving your problem. You’ll be asked about your situation and how you fell behind. You’ll discuss your household bills and a plan of action to get your mortgage back to current status. If you are current, but are struggling with your payment each month, you may qualify for a plan to help reduce your payments through a loan modification program. When you call, have a recent mortgage statement or letter from your mortgage company, and a recent pay stub handy. They’ll ask about what events caused you to fall behind and look for programs to get you back on track. There is no charge to speak with an expert through the Mortgage Relief Hotline. If you qualify for a program to resolve your situation, you’ll learn how it works and what to expect. If do not qualify, you’ll get free advice about where to go to get other types of mortgage debt relief. If you continue to fall behind on the mortgage, the amount you owe can balloon out of control. According to most mortgage contracts, if you fall behind on the mortgage by 3 months, the lender accelerates your mortgage. That means they send the file to their attorney and begin the process of foreclosure. Once the file reaches their attorney, the amount you owe to catch up increases by the amount of their attorneys fees (typically $1500 or more), late fees and other charges. You will receive collection notices, phone calls, and notices from the court, until you find a solution. Your Notice of Default will become public record and will likely be mentioned in your town newspaper. You’ll receive calls and letters from investors, bankruptcy attorneys, and others claiming to be of service to you. Beware of fast-talking people who want to take advantage of your problem for their own gain. Some may want to buy your home and lease it back to you. Do not sign over the title to your property to anyone. Often their contracts are filled with fine print to prevent you from ever getting your home back. The people you’ll speak with at the Mortgage Relief Hotline do not buy real estate. Can You Trust the Mortgage Relief Hotline? If you are behind on the mortgage, the Mortgage Relief Hotline routes to reputable providers who have met our standards of performance. 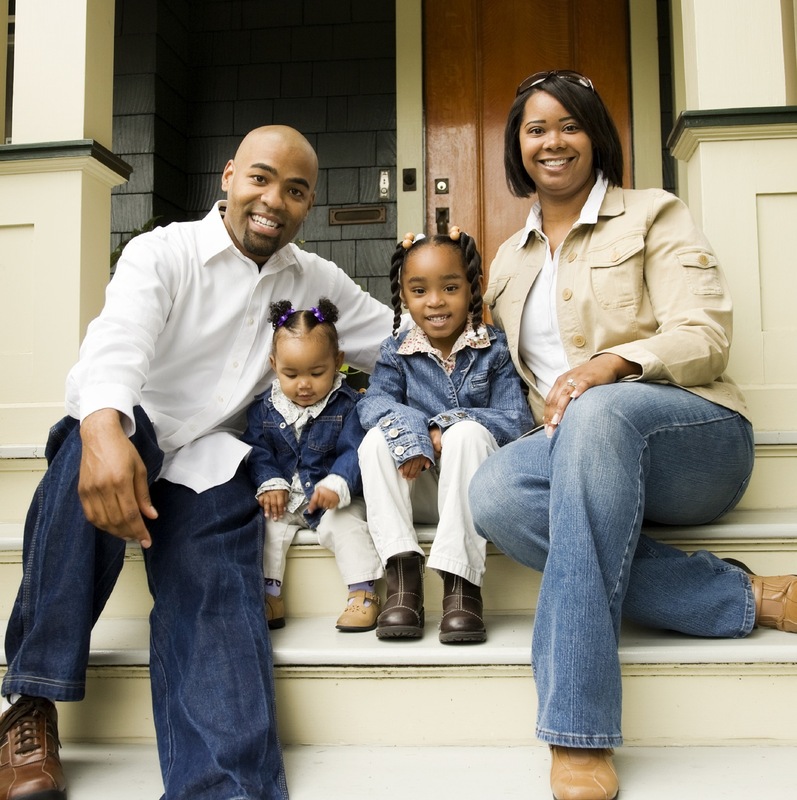 They can help you stop foreclosure and get your loan back on track. Did you know that almost 50% of all families who lose their home to foreclosure, never once pick up the phone to learn about their options. How tragic. The fear paralyzed them. Frankly, it took planning and commitment for you to buy your home in the first place. Why not make the tiny effort of speaking with someone to discuss your options for keeping it? You’ll feel so much better, and real solutions will be discussed to stop foreclosure on your home. CareConnect USA has an excellent rating with the Better Business Bureau. See our BBB profile here. Additional numbers for the Mortgage Relief Hotline include: 888-939-9355, 888-215-9196, 888-216-4173, 888-354-8407, 888-447-8752, 888-524-0196, 888-527-2718, 888-574-2360, 800-750-8956.